The extrusion line is newly developed based on European technique of new type pipe production line. 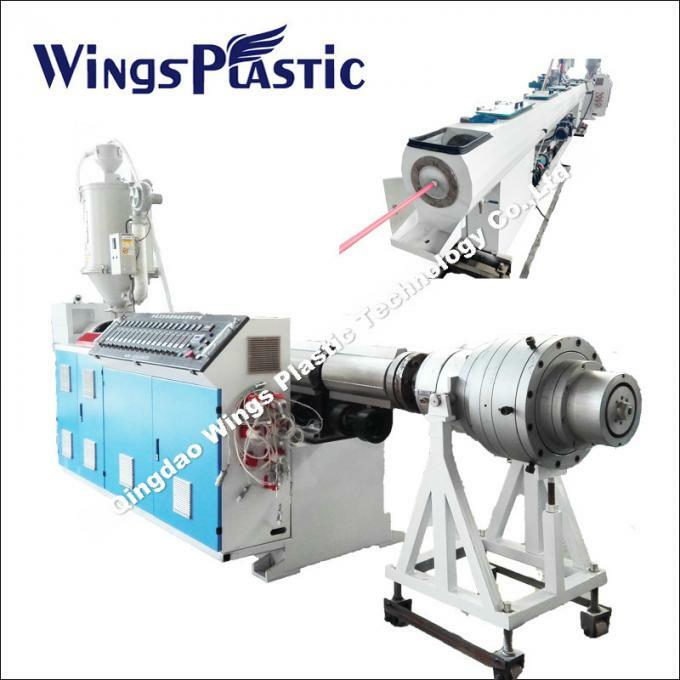 It’s suitable for PE , PP and other polyolefine pipes high-speed extrusion. 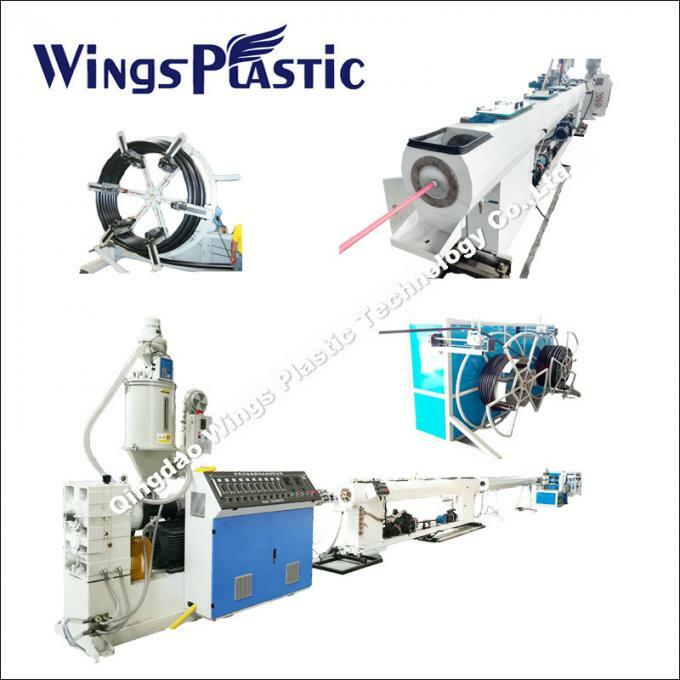 The extrusion line has many advantages, such as, nest outline , highly automatic control . stable performance. It’s greatly reputed by the customers due to “European performance and domestic. 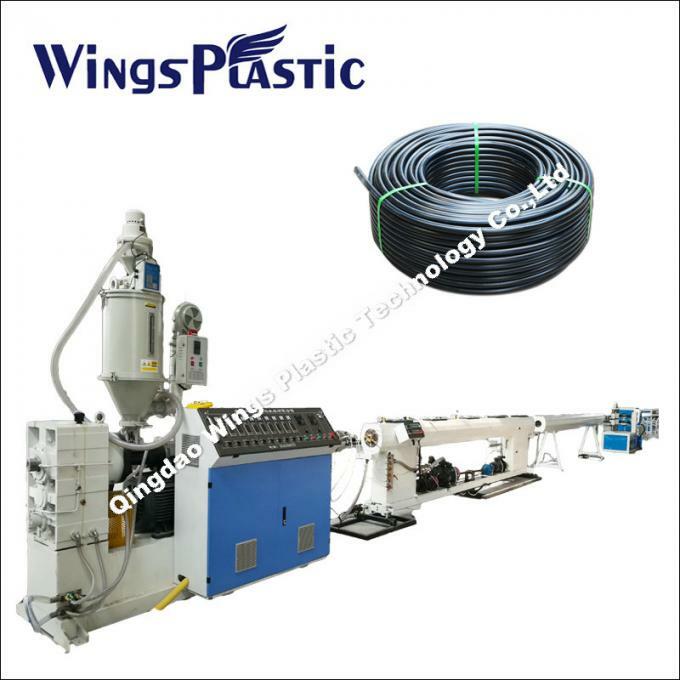 PE pipe production line contains single screw extruder, mould, single screw extruder (for mark line), calibrating tank, cooling tank, haul-off, cutter and stacker. The production line adopts reasonable design, absorbing safe producing technology, acquiring CE certificate. Diameter range is 16mm-800mm, which can be changed into inch standard to meet special requirement. Welcome to receive your inquiry for more information about PE pipe production line!